The programme is designed to produce the kind of digital business technologists, managers, entrepreneurs and innovators in greatest demand by the information economy. 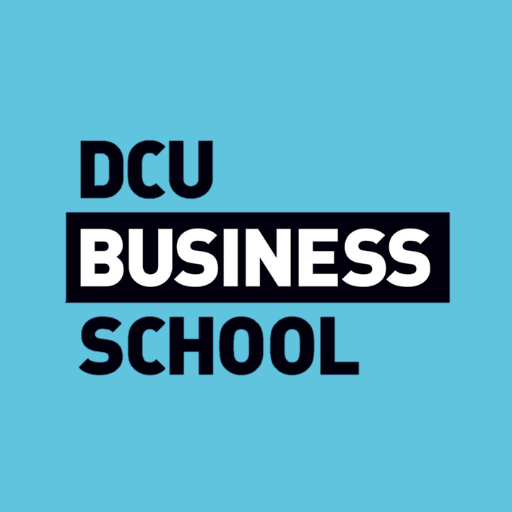 Jointly delivered by DCU Business School and the School of Computing, you will be equipped with a powerful combination of technological and business skills by working on applied projects in electronic commerce. Entry Requirements The minimum entry requirements for the programme are:A second class honours grade 1 degree in Business, Computing or a related discipline, or an equivalent international qualificationORA primary degree in some other discipline, combined with significant professional experience in e-commerce or the ICT sector.If you have achieved a second class Honours grade 2 Honours degree in one of the above mentioned subjects, you may still obtain a place. This will depend on the availability of places. You may be invited for interview.If, as is normally the case, demand from qualified applicants exceeds available places, applicants will be ranked for admission purposes on the basis of prior academic performance, professional experience and, where relevant, performance at interview. Candidates who have not received their degree results by the application closing date may receive conditional offers. Carear Path Graduates have pursued a variety of careers in the information economy as managers, consultants, business analysts, e-marketing specialists and e-business technologists. Many graduates are employed by multinationals based in Dublin including Google, Facebook, Linkedin and Adroll. Other graduates are working in specialist e-commerce organisations and as e-commerce consultants in IBM, PWC and PA consulting. Some students have developed their entrepreneurial talents, setting up their own companies and have won awards for their work.